Pablo Ortiz, who played for the Demize NPSL team in the 2018 season has recently signed with C.D. Real de Minas of the Honduras First Division. 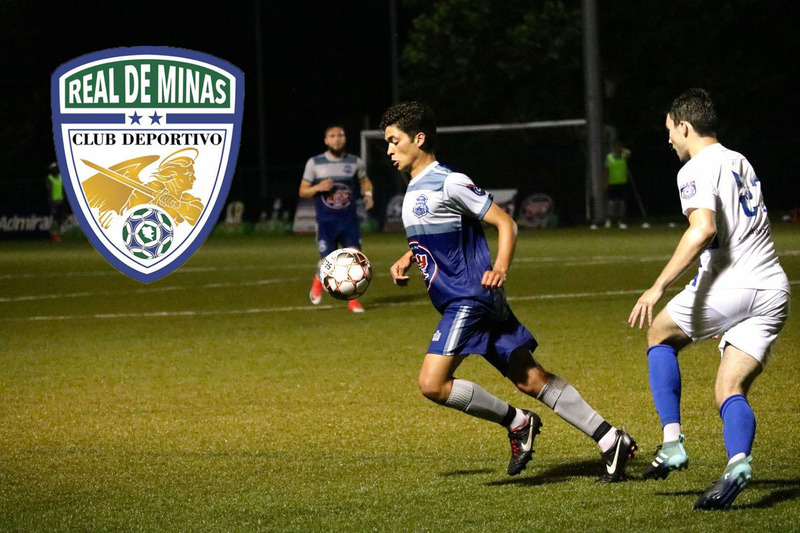 Established in 2012, Real de Minas have climbed past the third and second divisions on a very strong pursuit to the highest honors in Honduras. After spending time in the NPSL and the PDL, he has secured his first professional contract. Congratulations and Good Luck to you, Pablo, from your Demize NPSL friends! This only continues to show the quality of soccer being played at all levels of the Demize programs, from the grassroots to the Minor League teams. Well Done.